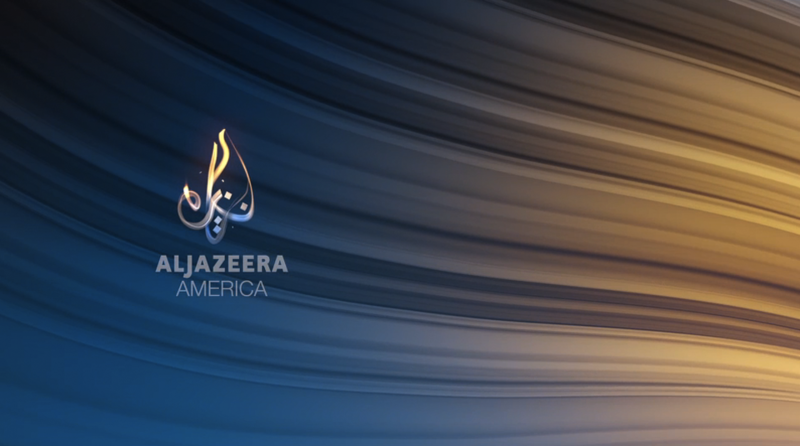 In September 2013, Carbon was approached by Al Jazeera to provide insight and perspective on a proposed science and technology segment for aljazeera.com anchored by Tarek Bazley. Using Al Jazeera’s editorial stance in challenging powerful orthodoxies with an alternative and activist perspectives, Carbon formulated editorial, narrative and thematic frameworks through which Al Jazeera could providing a consistent editorial context to turbulent and shifting developments in technology. Based on the writings of leading technologists, these included… The Nomos of the Cloud; Points Of Control; The Stacks; The New Nations; New Aesthetic; Electronic Sociology; Open Source Cultures; Emerging Mobility. Our approach was to employ these frameworks as a filter for examining the issues of the day, helping journalists and readers examine complex, overlapping and sometimes contradictory developments with a consistent context. Crucially, we sought to differentiate Al Jazeera’s approach with contemplative and reflective commentary, rather than fetishising “cool” startups and gadgets.